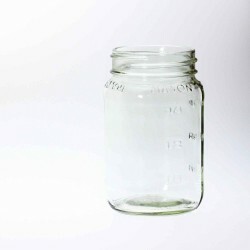 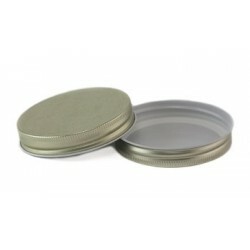 Introducing a USA Made BPA FREE single piece lid to use with all 38 mm continuous thread jars. 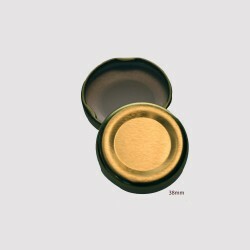 Lid size is 38mm. 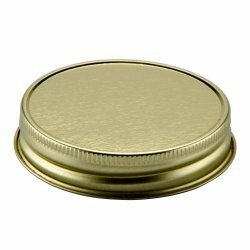 No more fiddling around with individual rubber rings or separate lids and bands.